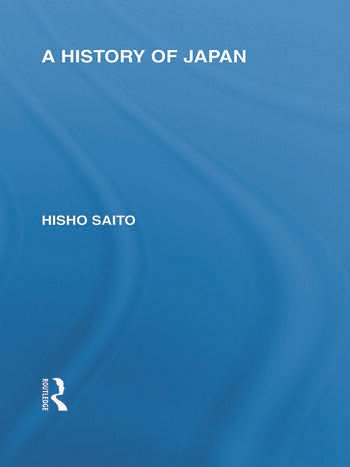 This volume presents the Japanese version of the history of Japan from its origins, through the subjection of Korea, the introduction of Chinese culture, rebellion in Korea, Buddhism, Taika reforms, Ainu insurrection, the founding of Kyoto as the capital, the power of Fujiwara, the founding of the Kamakura Shogunate, Hojo family, Ashikaga Shogunate, Oda & Toyotomi families, Tokugawa Shogunate, the beginning of the Meiji, relations with Korea, Russia and the Chino-Japanese war of 1894, ending with the Russo-Japanese war of 1904. Part 1: From the Beginning of the Empire to the Subjection of Korea Part 2: From the Introduction of Chinese Culture to the Fall of the Soga Family Second Period. Part 1: From the Taika Reforms to the Foundations of the Capital Part 2: The Age of Fujiwara Part 3: The Taira and Minamoto Third Period. Part 1: The Kamakura Shogunate Part 2: Restoration, Division and Reconciliation of the Imperial Dynasty Part 3: The Muromachi Part 4: The Oda and Toyotomi Families (1573-1598) Part 5: The Tokugawa Shogunate Fourth Period. Meiji.